Over fifteen million people in the United States deal with social anxiety disorder. SAD is an extreme fear of being scrutinized and judged in social situations. For people who deal with social anxiety, it can be a paralyzing part of their everyday life. Georgia State psychology professor Page Anderson has developed a new technology to help people with social anxiety by using virtual reality. Her technology simulates real life settings and helps patients treat their anxiety virtually before confronting real-world situations. We sit down with Professor Anderson to learn more about how VR can bring relief and help cure severe anxiety. 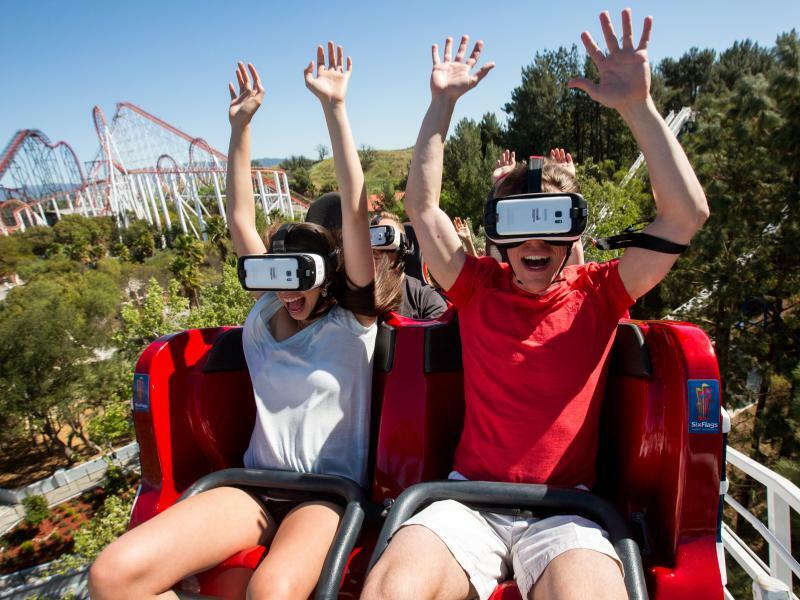 At Six Flags Magic Mountain in Valencia, Calif., the New Revolution Virtual Reality Coaster hurtles you up, down and around — while you're wearing VR goggles. One in four adults in the U.S. deals with a mental health disorder each year and the National Alliance on Mental Health reports that more than half of them didn't receive treatment last year. 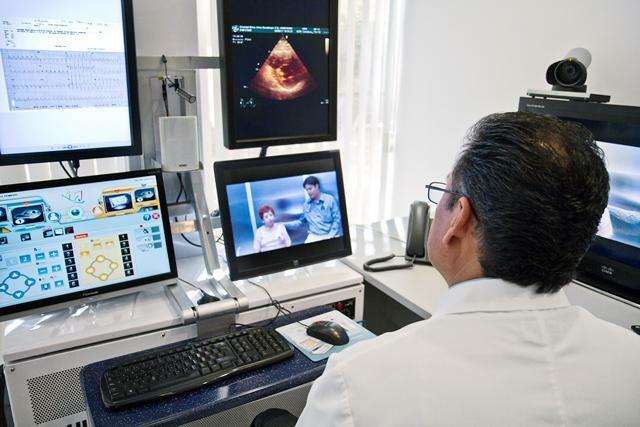 Telepsychiatry hopes to bridge that gap. It connects psychiatrists and patients directly through phone and video calls. Dale Peeples is an Associate Professor of Child Adolescent Psychiatry at the Medical College of Georgia at Augusta University. 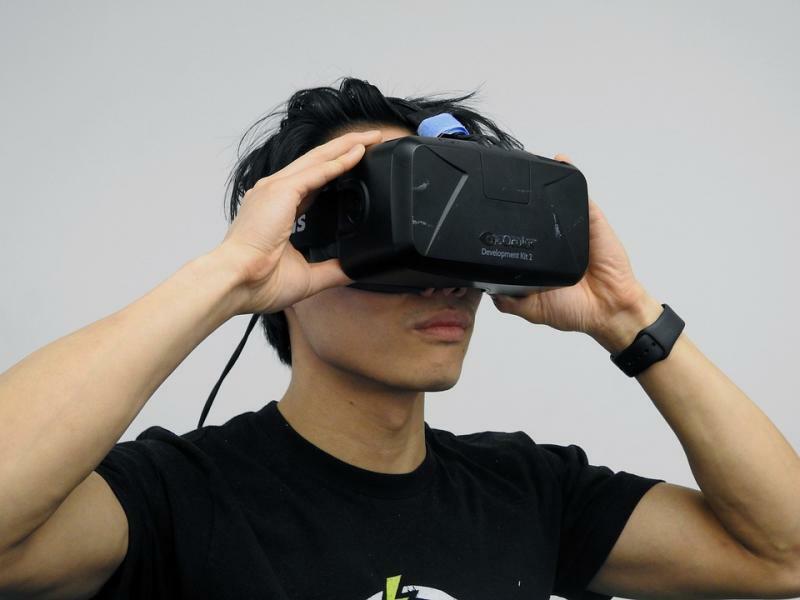 He joins us to talk about how this kind of virtual treatment works.